Not Sure Which Retinol To Use? I have recently stated using retinol on my skin and can honestly say that I am amazed at the difference it has made. 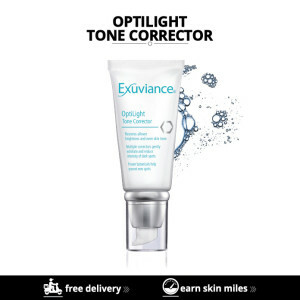 Visible changes include a more healthy and youthful glow to my skin but I have also noticed a softer texture, pore reduction and even an improvement of fine lines. 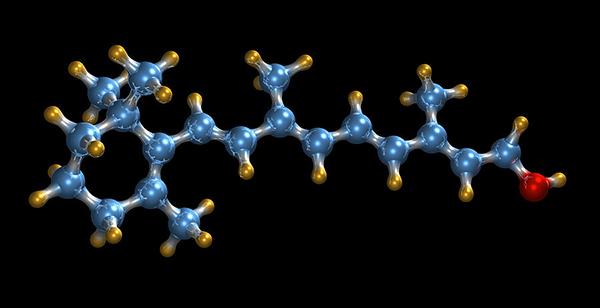 Retinol: to be applied every night after cleansing. Some of us will not be able to tolerate a nightly application so every 2nd or 3rd night is a great way to still get the benefits. Retinol does increase the skin sensitivity to the sun so this is a perfect time for all of us to add this super ingredient to our skin care regimes. My advice is that even though we are entering our winter months always remember to apply a good sunscreen. Choosing the correct type of retinol is dependent on your skin needs including skin type, skin concerns, and your skin’s ability to tolerate this ingredient. Retinol can sensitise skin and if overused or incorrectly applied can even produce reactions including dryness, flaking and even produce a red inflamed rash. As a result the correct introduction of retinol into your skin care regime is vital and choosing the correct strength or concentration will also help reduce any unwanted side effects. I will highlight and guide you in not only what the different strengths of retinol can do for your skins but also the concentration of the different prescription strength retinol is included in each of the retinol products that we supply on SkinMiles. To achieve the best possible results for your skin one should include a range of ingredients in your skin-care regime such as antioxidants, skin-repairing ingredients, and cell-communicating ingredients. Retinol is divided into low strength, medium strength and high strength each with their own characteristics, uses and effects so let’s take a closer look at each of them. 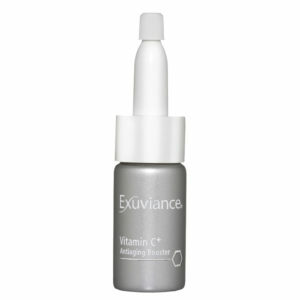 Even if your skin can only tolerate the low strength retinols you will still see results and changes with your skin. Not everyone can get to a medium or high strength retinol but that does not mean you should not add a low strength to your daily skin care regime. The above products can be used at night after cleansing and before applying your night time moisturiser and anti-oxidants. Once your skin gets used to the low strength retinol it is time to move onto the medium strength retinols (concentrations from 0.04% to 0.3%). As we increase the concentration of retinol so you can expect to see added benefits especially with pigmentation marks, fine lines and even wrinkles. My advice is to add the moderate strength retinol slowly to your skin care regime as follows: apply after cleansing every 3rd or 4th night for 2 weeks, then every2nd or 3rd night for 2 weeks and then every night or every 2nd night for 2 weeks and so on. 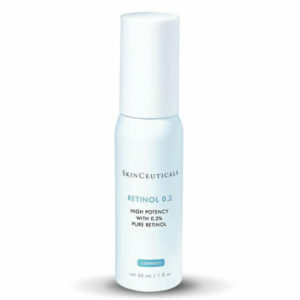 This will help you build your skin’s tolerance to retinol and even allow you to move onto the higher strength. Do not be afraid to apply to the eyelids. 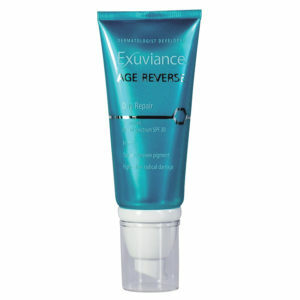 The eyelid skin also needs rejuvenating. Higher strength retinol is usually marked as a 0.5% and 1% concentration and it should only be used once your skin can fully tolerate the 0.3% or medium strength retinol for at least a month of daily night time use. The higher strength retinol is an effective tool in controlling sun damage, enlarged pores, wrinkles, and even acne-prone skin. 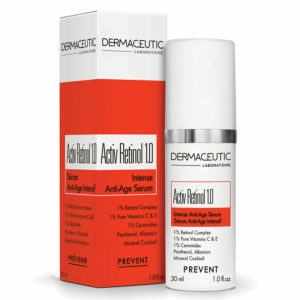 Retinol does not exfoliate skin so no need to worry about retinol thinning your skin. In fact the exact opposite will happen due to the collagen and elastin production and an increased hydration from the stimulation of GAGS. Choose the Right Retinol for Your Needs. If you are unsure please feel free to email me directly at dralek@skinmiles.com or take our Face2Face Skin Assessment for a personalised skin care regime. Please remember to use a good sunscreen SPF 30 or higher that contains zinc oxide and/or titanium dioxide. I hope the above article on retinol has helped you decide in not only adding this vital ingredient to your skin care regime but that is has also increased your awareness and understanding of the importance of retinol and what retinol can do for your skin and how to use it correctly in your skin care regime. 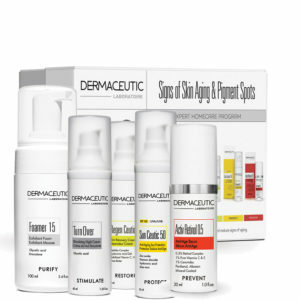 DERMACEUTIC SKIN AGING & PIGMENT SPOTS HOME KIT Super Saver! 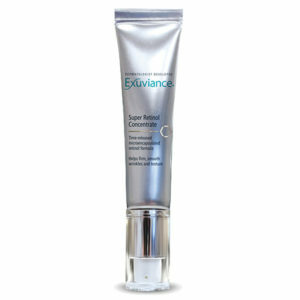 DERMACEUTIC ACNE-PRONE SKIN HOME KIT Super Saver!